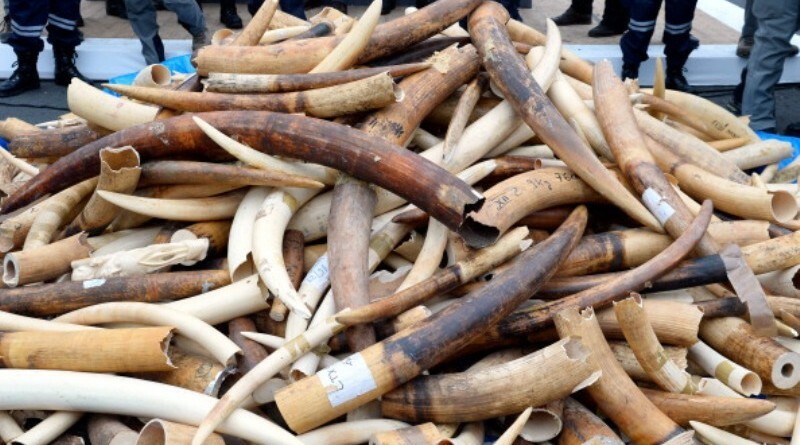 Detectives from the directorate of criminal investigations-DCI have arrested two people for being in illegal possession of Elephant tusks worth over 1.9 Million shillings. DCI said on twitter that the suspects; Sura Ali Pango, 29yrs and Juma Ali Mwamadi ,33 years were arrested yesterday at Mvindeni, Diani Location, Kwale County by a combined team. The suspects will be arraigned in court today. Cases of people being arrested with animal trophies have been on the rise in the country lately. On May 17, two people were charged with illegal possession of two pieces of elephant tusks with a street value of 3.2 million shillings following their arrest in Emali town. where to buy viagra in india.